Big Enough To Serve Long Island, Small Enough To Care! 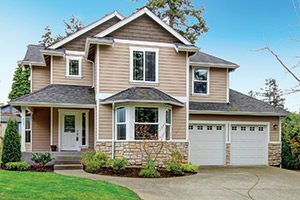 Our team of professional painting and restoration experts are ready now to take your home to the next level. 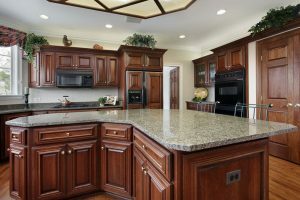 Update your kitchen by refinishing the cabinets, restore your old furniture that you don’t want to throw away, clean and renew vinyl siding of your home’s exterior, or change the interior or exterior of your house with a new color scheme. A spruced up deck can really make a backyard. Bring your furniture into the 21st century. Your cabinets need a makeover. We can help. 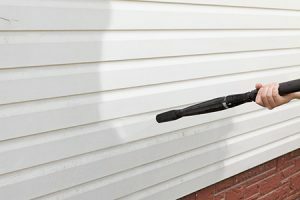 Your home will look brand new after vinyl siding refinishing. Garage doors, any doors or windows. We’ll fix or install any sheetrock in your home. Let our pros install or remove your wallpaper. 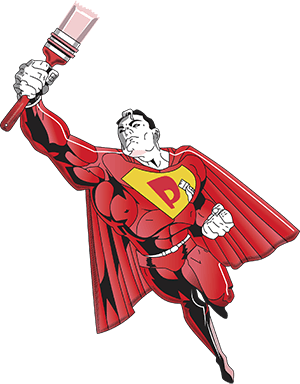 Paintman will clean and repair areas damaged by water. It’s important to remove mold as soon as you see it. Take your concrete floor to the next level. We’ll take care of your concrete problems. One per household per job. Coupon must be applied to contract job scheduled at the time of initial consultation. Cannot be combined with any other offer. Certain restrictions apply.